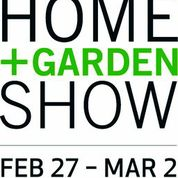 The 33rd Annual Home and Garden Show is back at the BMO center from February 27th -March 2nd. 2014. This year's event will feature lots of amazing attractions like local food trucks, a fashion show by local celebrities, expert advice on major home improvement project, home decor advice, a beer garden and over 650 top notch exhibitors on hand to help with any questions you may have. So if you have been wanting to renovate your home or looking for expert advice on how to get started, then the home and garden show is the place to be. The lovely people at the Home and Garden Show are offering two of my readers pairs of tickets to the event. 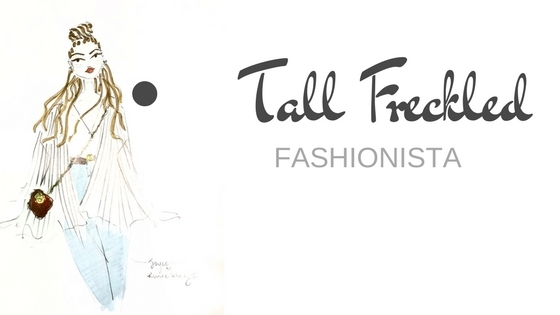 All you have to do is like my facebook page and leave your name and email address in the comment section. The contest will run from now until Tuesday Feburary 25th at 10am.